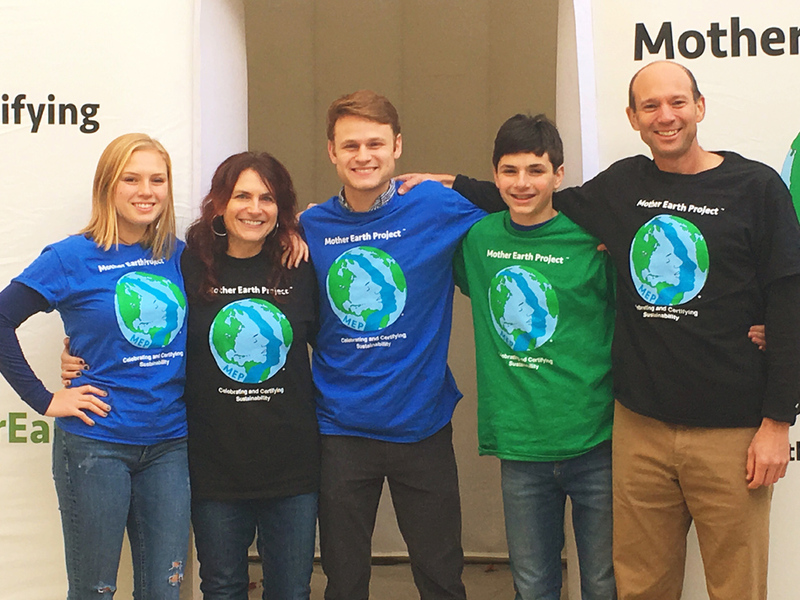 The Mother Earth Project, MEP, is a nonprofit founded in 2015 by internationally renowned sculptor and scientist Barton Rubenstein and his family. 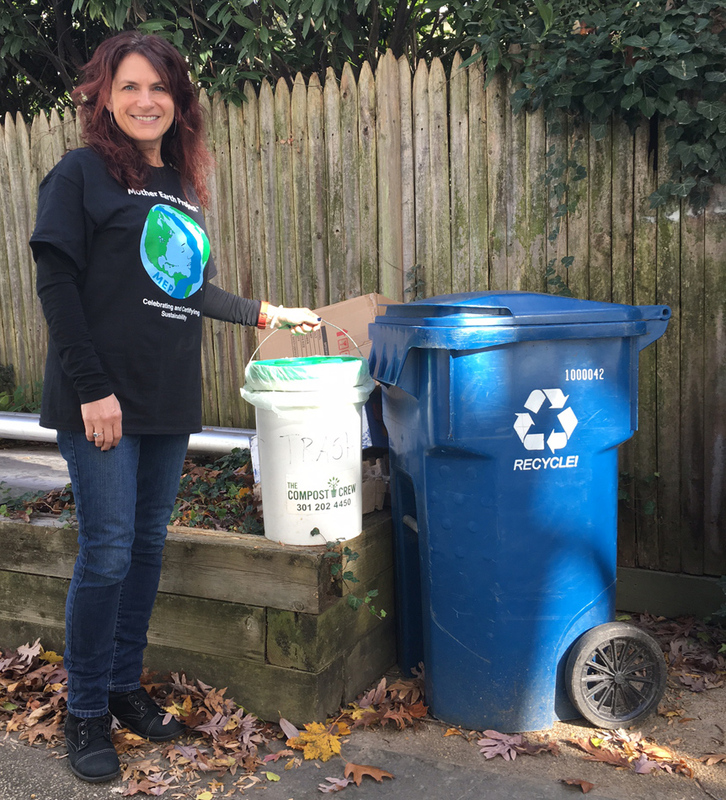 Originally, the Rubenstein family was actively recycling at home, including metal, plastic and paper recycling, composting, and using solar energy to heat their water and assist in heating the home. Unsatisfied with their relatively very small contribution toward helping to save the environment, the family reached out to the neighborhood leadership, which soon found a consensus and began to offer a compost program for everyone in the neighborhood. The neighborhood is also a leader of sustainability and has introduced LED street lighting, which can reduce up to 90% of energy used. Feeling the momentum, the family began to engage schools. MEP now encourages students to discuss environment/sustainability issues and create artwork or task-based projects to express their ideas and concerns, which has culminated in Parachutes For The Planet, a project that collects parachutes from around the world and exhibits them at large venues. The final piece to this important puzzle is engaging countries. Toward that goal, Rubenstein created “Mother Earth,” a five-meter high profile sculpture, which now acts as the Symbol of Sustainability, given to countries participating in the Paris Climate Conference of 2015. This sculpture, to be placed in major cities around the world (see Sculpture Locations), acts to recognize countries who have submitted their environment-saving actions and timelines to the UNFCCC, and incentivize other countries to join this world partnership. Above is a video of MEP co-founder Barton Rubenstein discussing his career as a scientist and artist, and how his life is now also focused on this global environment-saving initiative. The Mother Earth Project began in 2015, the same year that 195 countries pledged to stop and reverse climate change. 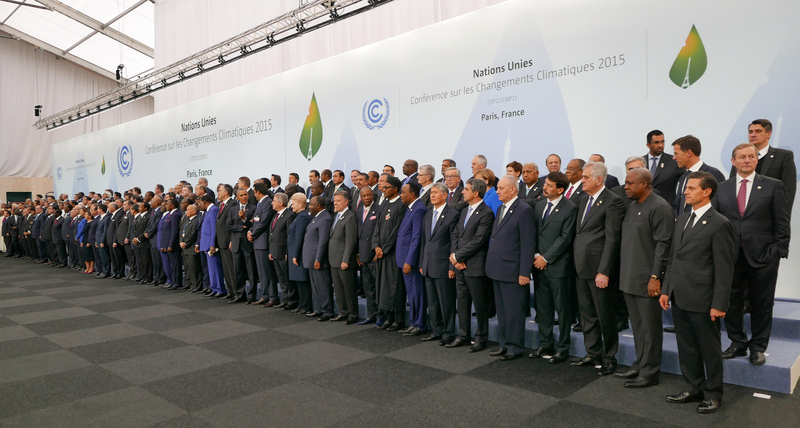 This momentous gathering at the COP21 conference in Paris, France, began one of the most important international tasks ever undertaken to save the environment from irreversible damage from pollution and other human-related activities.